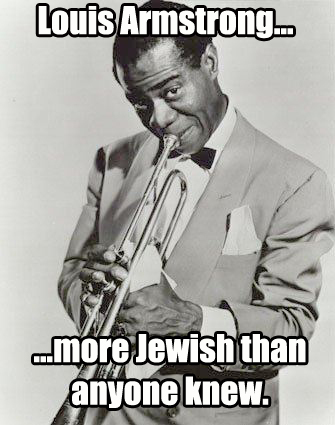 This entry was posted in Christianity, Humor, Numbers, Old Testament, Religion, The Bible and tagged God Strikes Down Some More Dudes, Jewish Louis Armstrong, Louis Armstrong, One Crazy Dog Tongue, Stoning, The Promised Land, Trumpets by Mac. Bookmark the permalink. Lol! 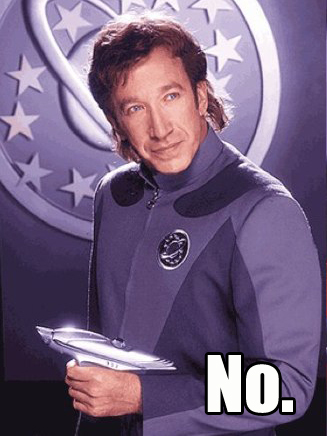 I saw Tim Allen do stand up last year: super lame, so solid point! 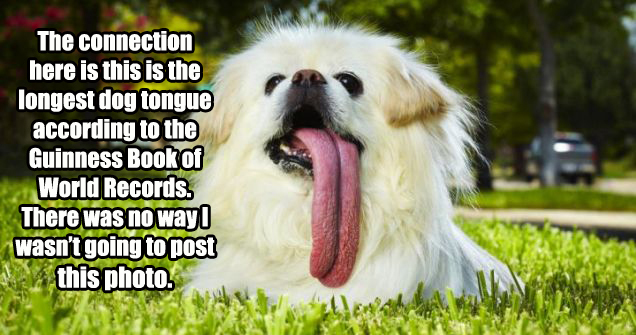 Aaand you probably have the guinness world record for longest caption put on the picture of the dog with the longest tongue.